What are the best Cozumel Shore Snorkeling Locations? Mexico is known for many cultural wonders, but some may not realize that hidden within are some excellent touring locations that are both luxurious and awe-inspiring. Cozumel is one of those places; an island located off the eastern coast of Mexico’s Yucatan Channel. One of the excellent points about Cozumel is the abundance of reefs located in and around its shoreline. But there is something significant to clarify. The shore snorkeling does not provide a complete Cozumel snorkeling experience, because of the most colorful, diverse and crystalline reef, are located in places farther from the coast where you can only access by boat. Our complete cozumel snorkeling tour provides everything you need to have an excellent snorkeling experience in Cozumel waters. 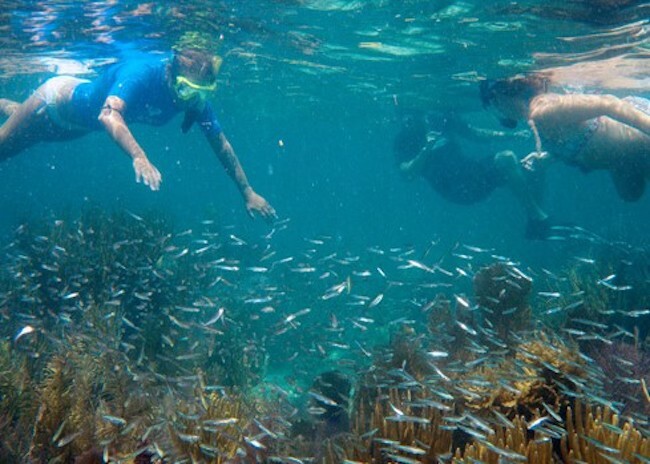 Why is better to hire a Cozumel Snorkeling Shore Excursion? Cozumel snorkeling map has the most fantastic snorkeling reefs that you must visit. You will arrive in awe with all the marine life and beaches surrounding you once you’re underwater. One of those reef snorkeling is Villa Blanca Reef, located near the Villa Blanca Hotel. Villa Blanca is near many places where you can go after snorkeling. It is a shallow reef, which makes it an excellent place for beginners. Which has two parts (south and north), which you will go depending on your level of snorkeling. All kinds of snorkelers come to this reef. You will probably see the famous, endemic Cozumel Splendid toadfish. Finally, it is worth mentioning the earthly paradise, Dzul-Ha Reef, an essential place for snorkeling in Cozumel. It is also, as the Villa Blanca Reef, a shallow reef. So you do not have to worry about anything. It's a secure place to practice snorkeling for any level. Why is better to avoid going Snorkeling from the Beach in Cozumel? The wildlife is exuberant as well, where you can expect to see many butterfly fish, snappers, angelfish, coral heads as well as sea fans. If you are lucky, you may also see Dolphins and stingrays amongst the small fish, adding to the experience of reef snorkeling. 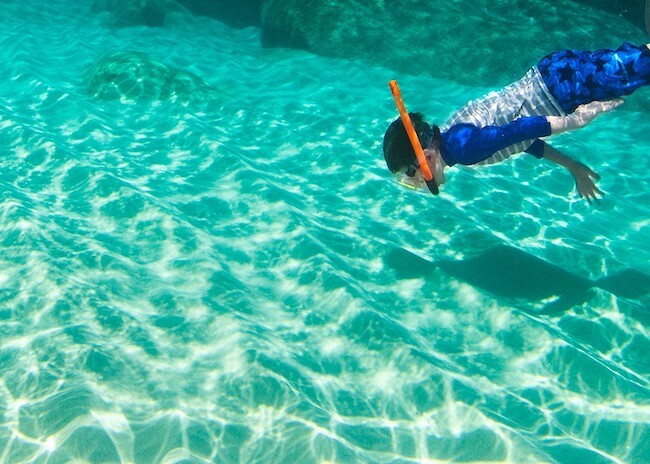 No matter what your skill level at snorkeling is, snorkeling reef will provide you with both fun and experience as you traverse the shallow waters and partake in the beauty of nature. Our Snorkeling Tour includes the boat, an expert snorkeling guide, and all the necessary equipment for your trip. Also, we'll bring snacks, cold beer, and fresh water for all your companions. Snorkeling reef at Cozumel will be an unforgettable and stunning experience with us. That's for sure!